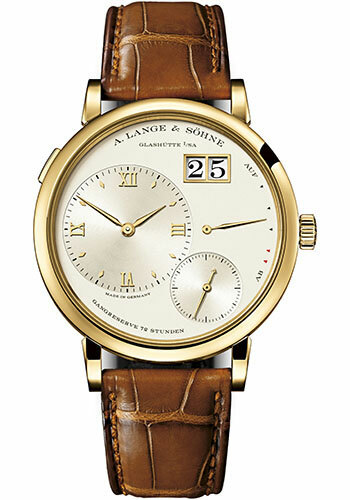 40.9mm 18K yellow gold case, 8.8mm thick, transparent back, 18K yellow gold bezel, scratch resistant sapphire crystal, champagne dial, calibre l095.1 manual winding movement, approximately 72 hours of power reserve, brown alligator/crocodile leather strap, tang buckle. 40.9mm platinum case, 8.8mm thick, transparent back, platinum bezel, scratch resistant sapphire crystal, solid silver dial, calibre l095.1 manual winding movement, approximately 72 hours of power reserve, black alligator/crocodile leather strap, tang buckle. 40.9mm 18K white gold case, 8.8mm thick, transparent back, 18K white gold bezel, scratch resistant sapphire crystal, black dial, caliber l095.1 manual-winding movement, approximately 72 hours of power reserve, black alligator/crocodile leather strap, tang buckle. 40.9mm 18K rose gold case, 8.8mm thick, transparent back, 18K rose gold bezel, scratch resistant sapphire crystal, silver dial, caliber l095.1 manual-winding movement, approximately 72 hours of power reserve, brown alligator/crocodile leather strap, tang buckle.